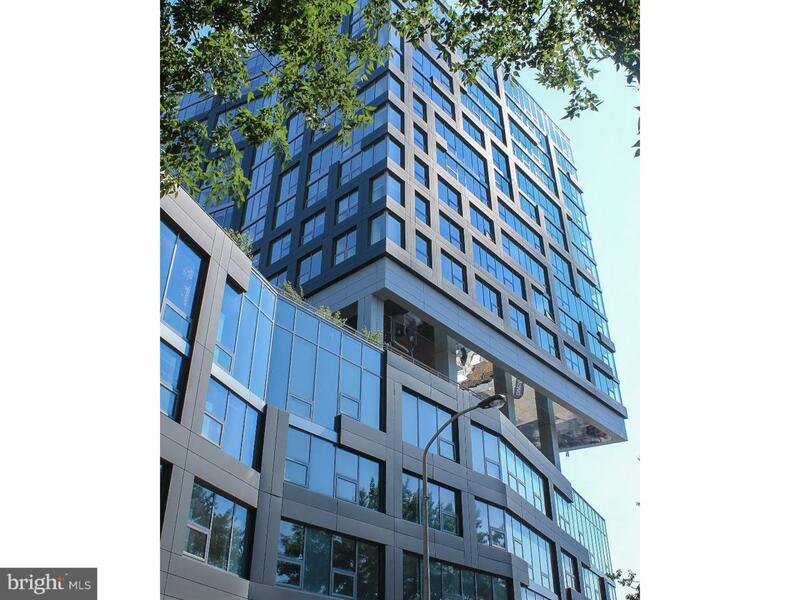 Introducing Bridge on Race, Philadelphia's only amenity-packed, LEED Gold boutique high-rise offering thoughtfully-appointed apartments in a rental building designed for modern living in Old City. The architecture bridges the charm of Old City with modern design and amenities, tying classic aesthetics with considered, contemporary architecture. 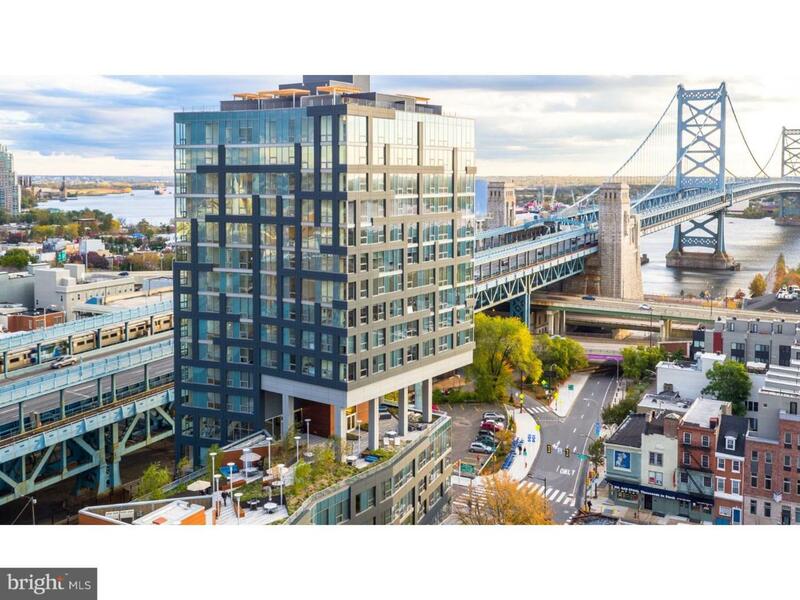 Bridge offers its residents a unique lifestyle with a plethora of services and amenities, such an expansive 8,000sf outdoor garden terraces with private grilling areas, a rooftop deck with the best views in Philadelphia, state of the art fitness center, resident lounge, and much more. Give us a call! We look forward to being of service! Pets welcome! Parking available. *One month Free, 13 to 18 month leases. *$1000 Move-in credits, 9-12 month leases, Neg. * -Photos depict features and finishes and may not be the exact unit. South View. 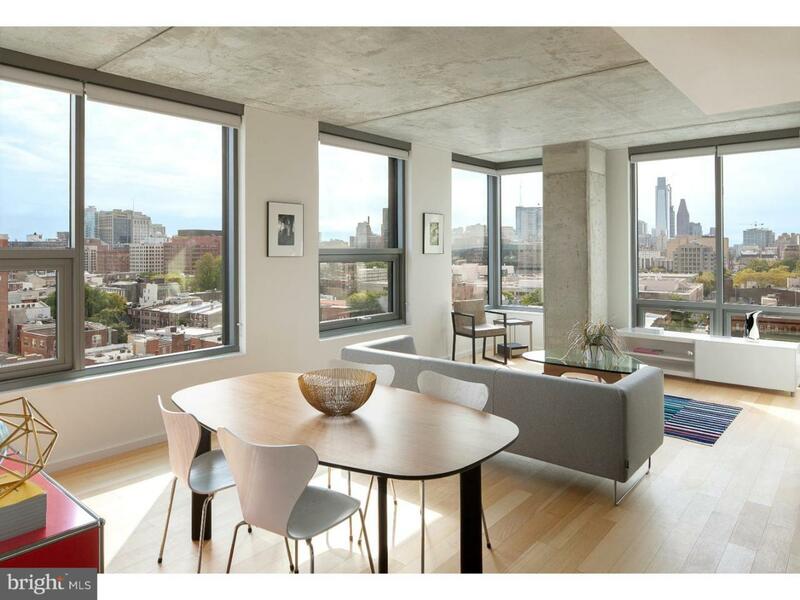 Listing courtesy of National Realty Old City Llc -Pa.
© 2019 Hudson County Multiple Listing Service. All rights reserved. IDX information is provided exclusively for consumers' personal, non-commercial use and may not be used for any purpose other than to identify prospective properties consumers may be interested in purchasing. Information is deemed reliable but is not guaranteed accurate by the MLS or The Force Group, Keller Williams Realty East Monmouth. The data relating to real estate for sale or lease on this web site comes in part from HCMLS. Real estate listings held by brokerage firms other than The Force Group, Keller Williams Realty East Monmouth are marked with the HCMLS logo or an abbreviated logo and detailed information about them includes the name of the listing broker. Data last updated: 2019-04-23T22:25:40.657.